Natcoll well reputed College in New Zealand for graphics designing. Natcoll have three campuses which is Auckland, Wellington, and Christchurch. 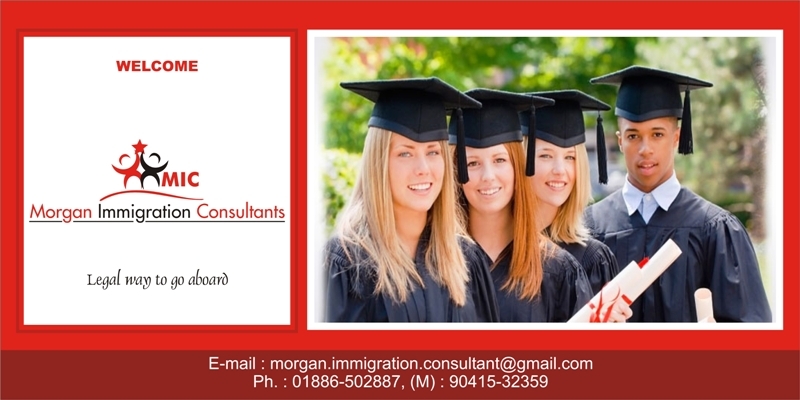 IELTS requirement for level 5 courses is 5.5 and level 6.0 bands with computer application certificate. Natcoll courses fees of level 5, 6, 7 is NZ $ 15600/-.